A staple of the Wisconsin summer rugby scene has decided to make some big changes for 2019. 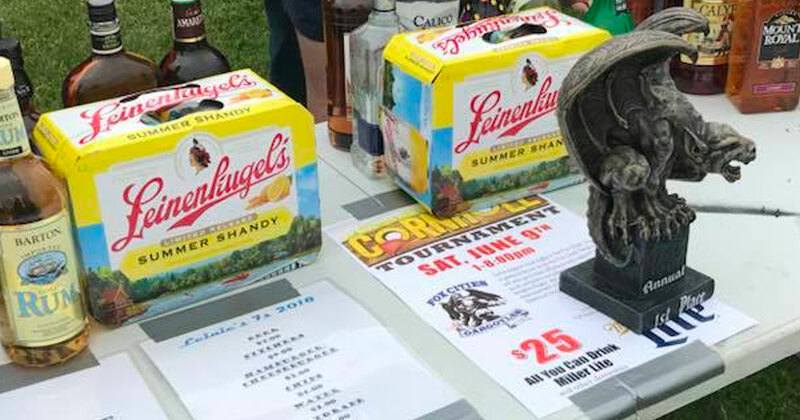 Leinie’s 7s — hosted by the Fox Cities Gargoyles in Greenville — is typically held the first Saturday in June. This year however will see both the date and format change. According to posts on social media and email confirmation, the 2019 Leinie’s 7s will be held on May 11th. The format will switch from 7s to 15s. A crowded summer rugby 7s schedule and extended High School season likely contributed to the changes this year. Dates and format for the 2020 Leinie’s 7s and plans for the future of the event are not currently available. Contact details for the Leinie’s 15s can be found on our 2019 summer rugby calendar.